Long Island Private Investigator LLC is Licensed by New York State Department of State. Call 631-319-8000 For a FREE consultation or "Chat with a Specialist" below, LIVE on our website! Surveillance, Background Checks, Mobile Phone Forensics & More! CLICK HERE to Send a Private Message or Question. To speak with a Private Investigator NOW, call 631-319-8000 or use our discreet “Click to Text Us!” chat feature below! Call 631-319-8000 for a FREE Consultation! 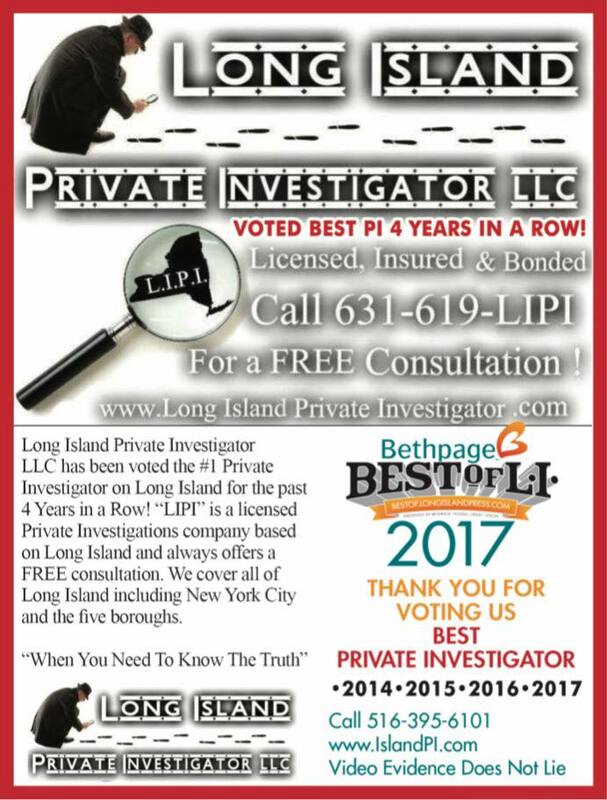 Long Island Private Investigator LLC will cover your case 7 days a week, 365 days a year! Domestic/Matrimonial & Family – Obtaining evidence for Assistance in Legal Separations, Divorce or Alimony Proceedings, Child Custody, Child Support, Child Whereabouts or Child Monitoring, Cheating or Infidelity, Missing Persons or Lost Relatives. Civil – Monetary Judgment Investigations, Non criminal disputes and disagreements between parties. Computer & Cell Phone Forensics – Data retrieval on hard drives for computers, cell phones. Obtain lost photos, text messages, emails etc. Bug Sweeps – Locating hidden Cameras or Hidden Audio Devices in your home or office, De Bugging Investigations. A private investigator (often abbreviated to PI and informally called a private eye), a private detective or inquiry agent, is a person who can be hired by individuals or groups or attorneys, to undertake investigatory law services. 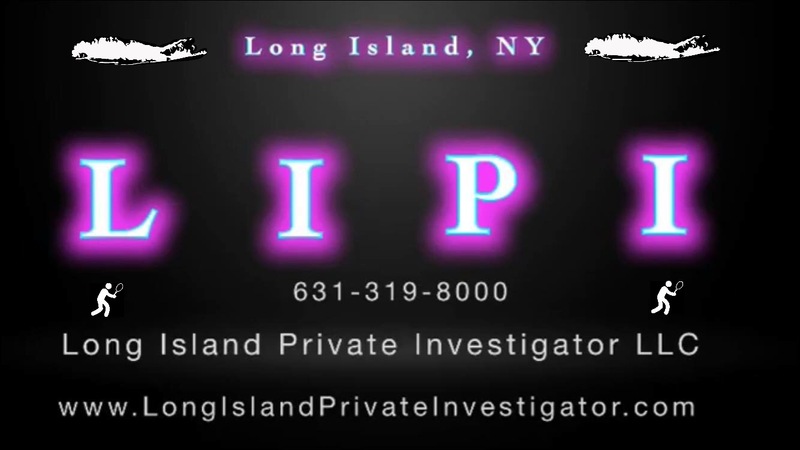 Long Island Private Investigator LLC has conducted thousands of investigations over the years.